The Asia–Pacific’s leading contemporary art event the Biennale of Sydney today announced it’s Principal Patron, the Neilson Foundation, has made an extended commitment to supporting the Biennale through its 21st and 22nd editions. The Neilson Foundation provides financial assistance to a range of organisations in Australia and has supported the Biennale of Sydney since 2010. 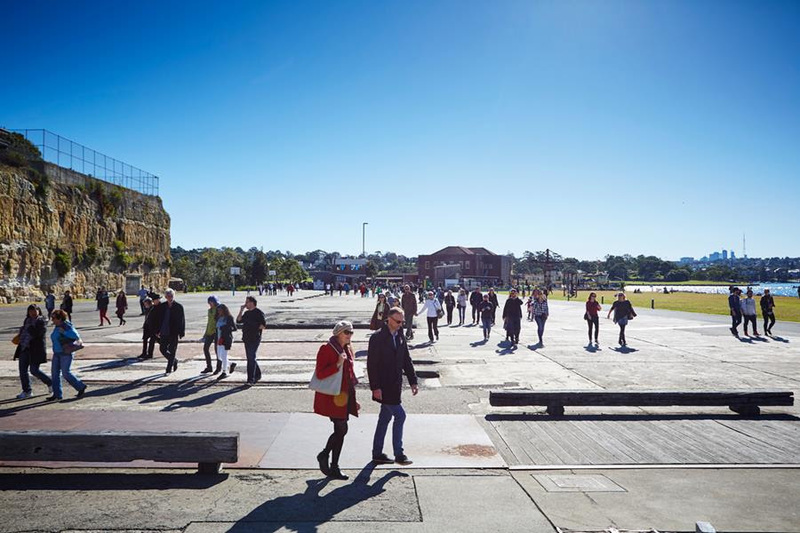 The Neilson Foundation was announced as the Biennale of Sydney’s inaugural Principal Patron in November 2014. The 21st Biennale of Sydney (2018) will be curated under the artistic direction of Mami Kataoka and will be presented from March to June 2018. The 22nd edition will take place in 2020.